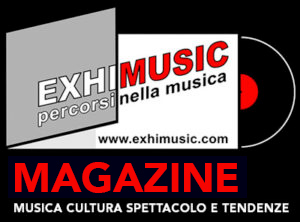 Home METAL NEWS	LAST IN LINE: “Landslide” – RADIO SINGLE Frontiers Music s.r.l. 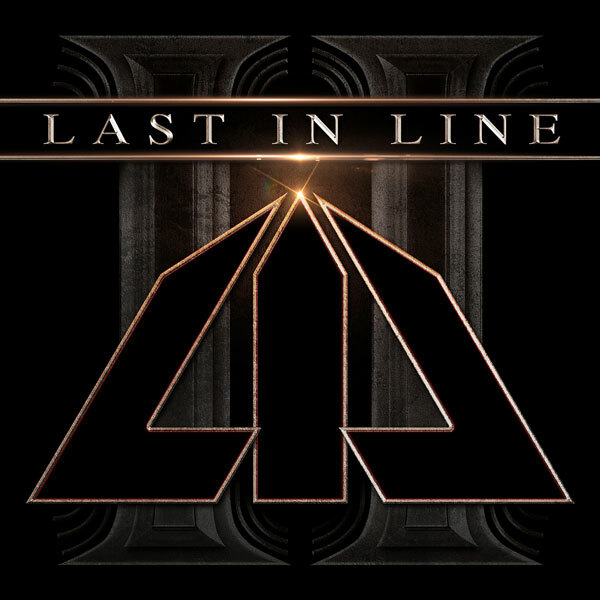 LAST IN LINE: “Landslide” – RADIO SINGLE Frontiers Music s.r.l. What started as a casual reunion jam in a Los Angeles rehearsal room between former DIO bandmates in 2011 has grown into a full-fledged band that has taken on a life of its own. Last In Line founders, Vinny Appice, Jimmy Bain, and Vivian Campbell, were Ronnie Dio’s co-conspirators andco-writers on the “Holy Diver”, “Last In Line” (the album from which they took their name), and “Sacred Heart” albums. These records have gone on to become part of metal history, as anyone can tell you. In late 2017, the band gathered again in LA to start the recording of the second album, again under the direction of producer Jeff Pilson. Having really gelled as a band during the touring for the debut, the songwriting is now fully realized, personal and the band’s sound is now immediately recognizable as “Last In Line” thanks to the unmistakeable Vinny Appice rhythms, thunderous bass from Soussa and theamazing vocals from Freemancombined with the roaring guitars from Campbell. This album is going to be on many people’s best of lists in 2019, without a doubt!